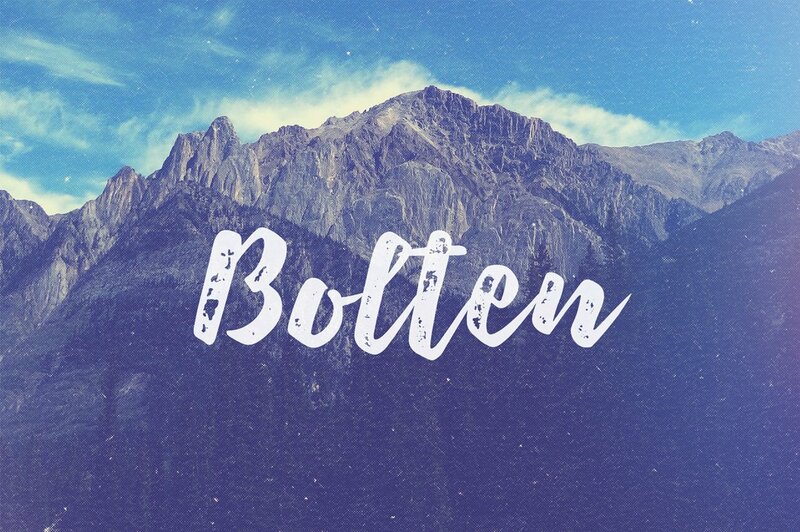 We’re happy to welcome Bolten Typeface; bold and vintage brush-lettered fonts to give personal touches on your designs. Bolden Typeface comes up in two styles: Regular and Rough. 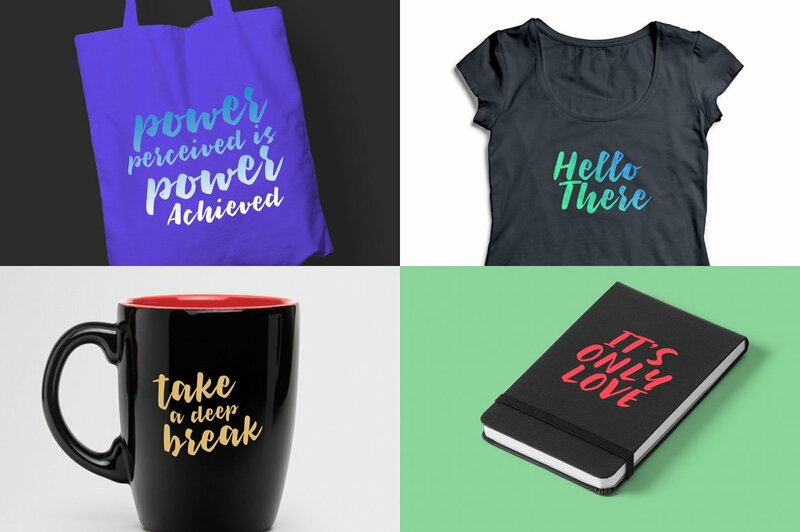 You can choose which one that fits in any designs you’re currently working on; signage, poster, t-shirt design, etc. 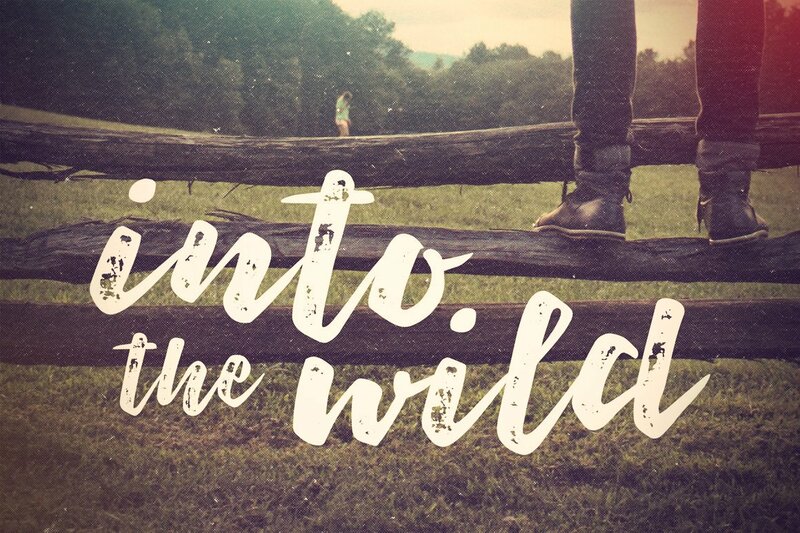 This font is free demo version and has only Regular style, if you love this font, feel free to check out the full Bolten Typeface. 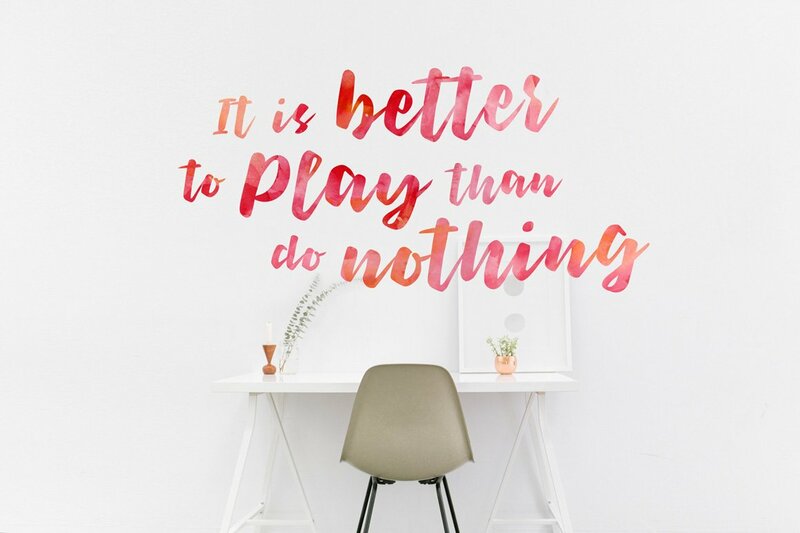 Comes up with Rough style which is have the rough texture that captures the look of letterpress printing.